Can Trump's tax proposal save you $2,000 in taxes next year? This post has been updated for the final tax proposal. Click here to see the update. I know, I know. Taxes are probably the last thing you want to talk about. I can't really disagree with you. Unfortunately, taxes are something you will need to worry about for the rest of your life. So on that depressing note, let’s read up to learn something that will be useful to you year after year. I want to take you through the high-level points of the "Tax Cuts and Jobs Act" to give you an idea of how this could affect your taxes and, more importantly, your take-home pay. I also want you to use this nifty tax tool to get an estimate on how much extra (or less) income you could expect from the federal tax changes. Keep in mind that this is preliminary, based on the latest proposal. And it goes without saying that none of this is tax advice. Single filers: The current tax code includes a standard deduction of $6,350. The proposed tax plan increases this deduction to $12,000. Joint filers: The current tax code includes a standard deduction of $12,700. The proposed tax plan increases this deduction to $24,000. Is this good for me? In a vacuum, yes. Deductions are netted against your income, which means the amount of income that is subject to taxation is lower. Ok, let's keep going. Is this good for me? In a vacuum, no. These exemptions are also netted against your income, which means that eliminating the exemption will increase your taxable income, compared to the current tax code. Is this good for me? Generally speaking, yes. The new bracket are much wider and the 25% bracket starts at $45,000 instead of $37,950 (for single filers) and $90,000 instead of $75,900 (for joint filers). This means that the average American will stay within the 12% federal income tax bracket. If you want to perform this same analysis for yourself, use this nifty tax tool. 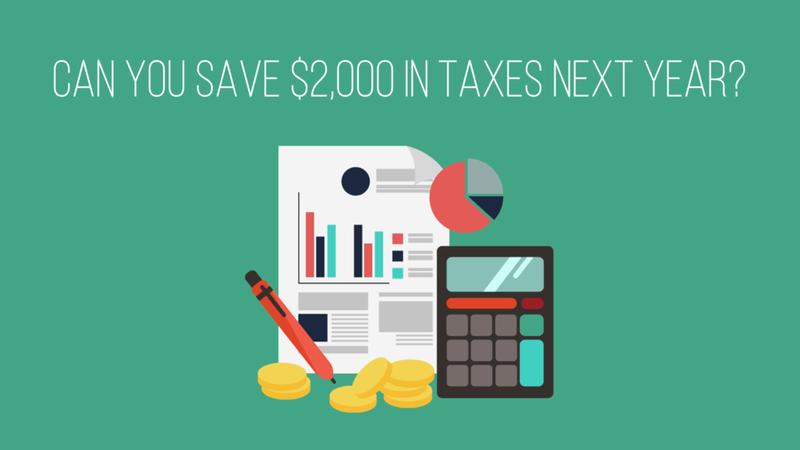 Looking in the highlighted summary line, we see that a single filer with no dependents making $65,000 could save nearly $2,000 on federal taxes next year. That's a lot of beef (or whatever you want). Keep in mind that this analysis focuses only on federal taxes since each state has its own tax structure. As much as I would love to comb through every states' respective tax code, there's only so much time in a day!